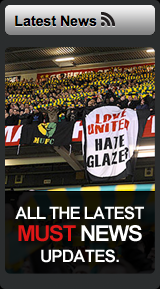 Justin Eagleton is a professional artist and designer, born and bred in Manchester and a lifelong season ticket holder at Manchester United. Justin has created artwork for many famous sportsmen including our very own Rio Ferdinand and local World Champion boxer, Amir Khan amongst many others. 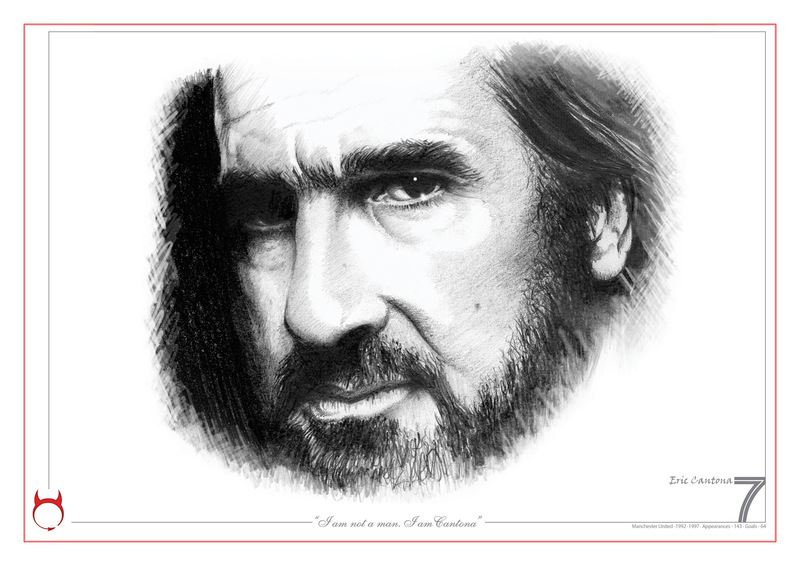 He drew his first picture of United legend George Best specifically for George’s son, Calum, and he is now making a print of his Eric Cantona portrait available to you as the second in this special limited edition series. 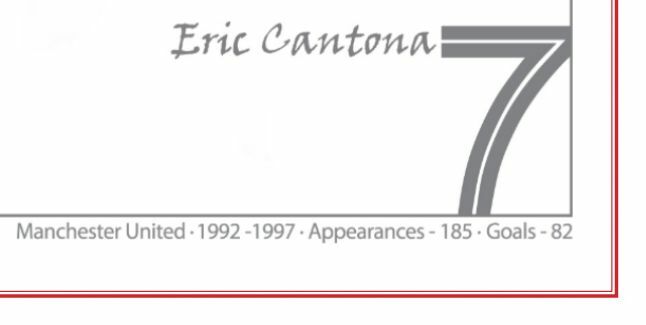 Details of the Eric Cantona, Magmificent 7 package. 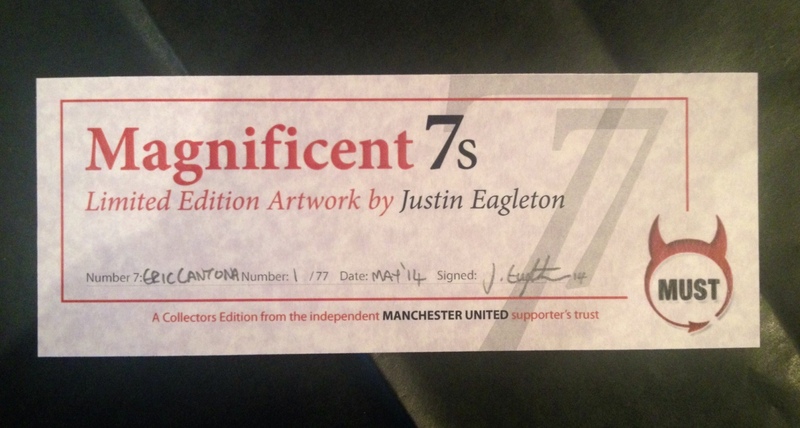 Justin's passion for the Reds spans over 30 years and has led him to create a special limited edition series of pencil drawings based on United legends that have worn the coveted ‘Number 7’ shirt. 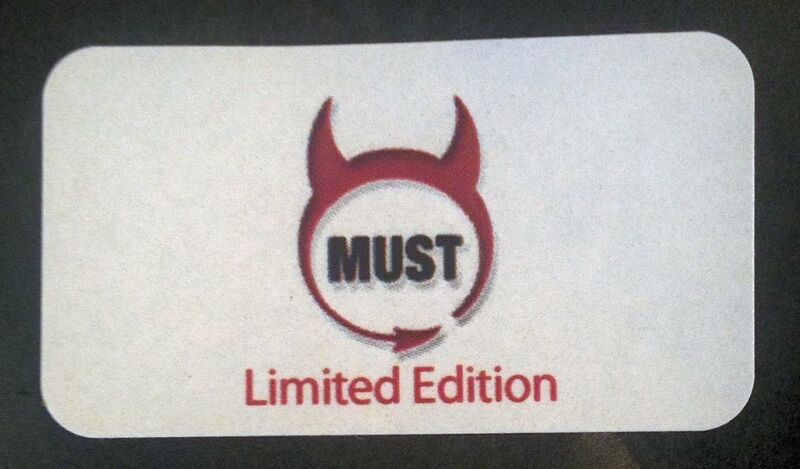 Each limited edition artwork will be released in print one month apart and be one of only 77 available to buy and exclusive to members of MUST. The prints will be available in A3 size and arrive rolled, numbered and ready to frame. Each print will also be hand signed by the artist and, with the high demand for Justin’s creations, we imagine they will become a very collectible piece of artwork. Don’t miss out on this exciting opportunity to purchase these stunning limited editions of United legends who have worn the No7 shirt. Please note that there will be an approximate 14 days turnaround prior to postage.